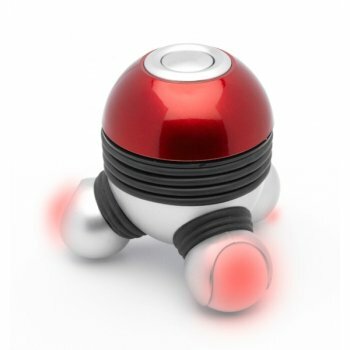 Vibrating Body Massager with soft coloured lighting. 3 special pads for optimum pressure. Perfect for destressing and relaxation. Requires 3 x AAA batteries not included.